You have waited much to spend quality time with your kids. With Kiindly’s online deals on vacation packages, it’s time to give your family their dues – love, care and time. Whether it’s planning a vacation to their dream destination, or relishing your favorite foods at a popular restaurant or enjoying rides, shows and adventures, shopping deals and cash back offers from Kiindly can make everything affordable and cheaper than the market price. Have fun and save big! 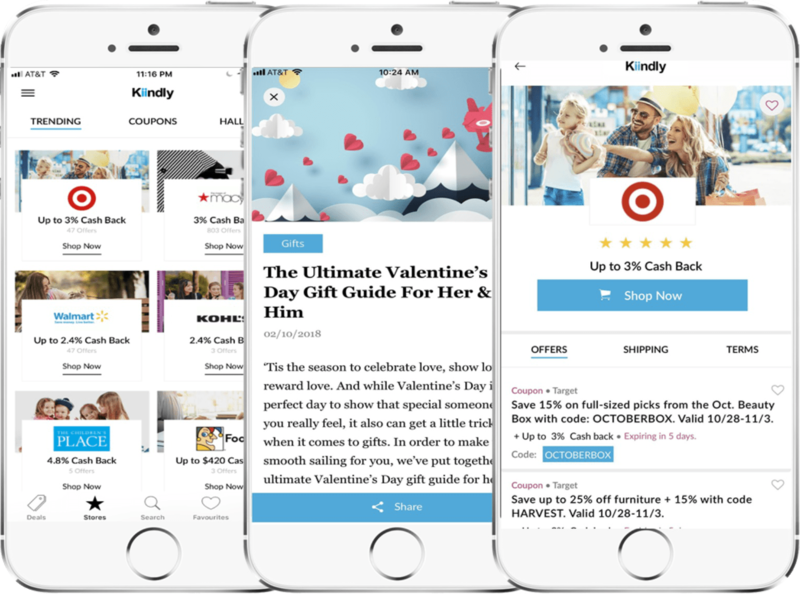 Kiindly coupon and cashback site affiliates with leading hospitality or vacation services providers like Orbitz, IHG, Hilton, Expedia, Agoda, Ascend Hotel Collection and Atlantis. Use our money saving app for iPhone for effortless shopping experience on-the-move. Kiindly offers your cash back through PayPal or eCheck.